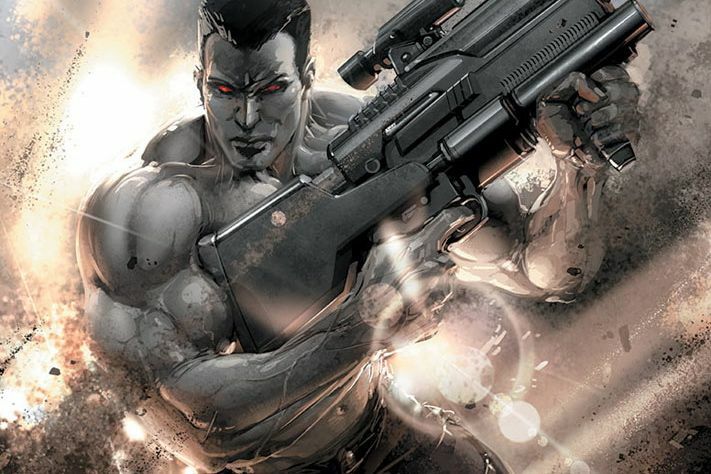 Sure 2012 reunited Bloodshot with his guns, but who will 2013 give a new solo book to? Will Ninjak or The Eternal Warrior step forward from their guest appearances, or will it be someone new? 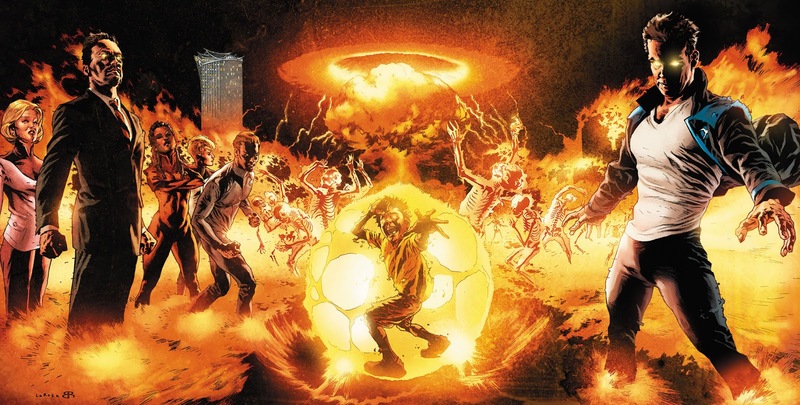 As I make a hot milo to think of this and what to do for dinner, here are the best covers from Valiant Entertainment's February 2013 solicitations. The only downside of a vertical field in a website - they don't do landscape pictures justice. Click to enlarge this zero issue hottie and try to avoid the resulting Armageddon nightmares it'll likely induce. Valiant says: Rise to power! Toyo Harada, CEO of Harada Global Conglomerates and the most potent known psionic in the world, has a vision for the perfect future. A vision he will realize with or without the consent of the rest of humanity. In order to achieve it, he's built a private army of super-powered hyper-telekinetics within the Harbinger Foundation. But who was Harada before he became the world's most powerful man? And what are the origins of his vast ambitions? 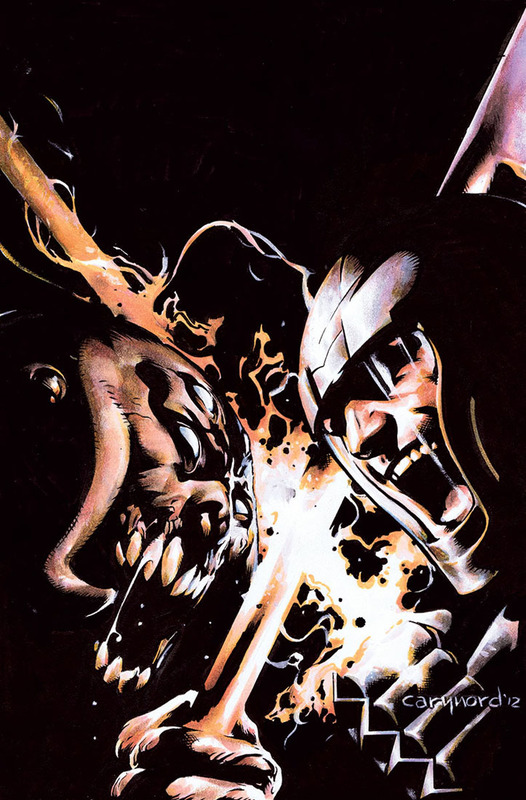 Don't miss those answers and more in this special standalone issue that will define the future of the Valiant Universe! Yelling is good for stress levels. When you have a barbarian in a space suit facing off against a demonic monster, not only is having them yelling at each other a wicked idea for a cover, it probably helps each be better people after the duel is done. At least that's what Oprah re-runs do tell you. 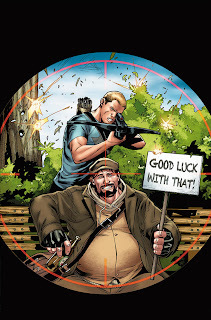 If yelling is great for stress, laughter is great for the soul, and no comics deliver more laughs per-page at present than writer Fred Van Lente's. Here Emanuela even extends that trait to the cover. What do you think? Sound off below. For February 2013 solicits from other publishers as they're released click here, or for Valiant's full February line-up, follow the jump! Yeah Dale! seems Valiant has got a decent game plan behind their revival. Now if only Marvel and the tangled web that is th Ultraverse could do the same!